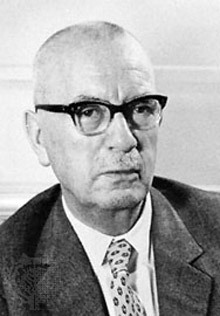 German scientist Karl Ziegler researched the chemical reactions involved in synthesizing rubber. In 1953 he developed a chemical process for production of polymerization, and the following year with Giulio Natta he developed a series of catalysts (organometallic mixtures) for production of much stronger and more melting-resistant plastic. Ziegler and Natta shared the 1963 Nobel Prize in Chemistry. Their Ziegler-Natta catalyst system is used to control how simple hydrocarbons are polymerized into large molecule substances, and has allowed the development of modern molded and industrial plastics. Ziegler also conducted important studies of free-radicals and multi-membered rings. In his childhood, Emil von Behring was a family friend and frequent dinner guest of the Zieglers.